Welcome to Bitter Social. The ‘prison’ you’ll never want to leave. 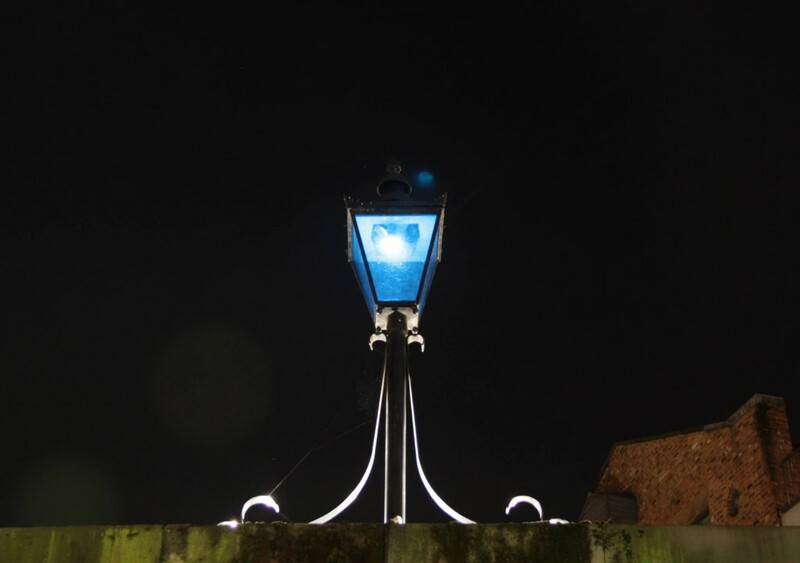 February 2019: You venture underneath the same blue lamp, through the beautiful, listed, stone walls and up the steps. You are escorted to your cell by your host, where you are sat down and questioned until you order. You are among friends and chained to the menu. After a few hours of rehabilitation, you regretfully rejoin the real world. Almost 150 years apart, it’s funny how times change, isn’t it? 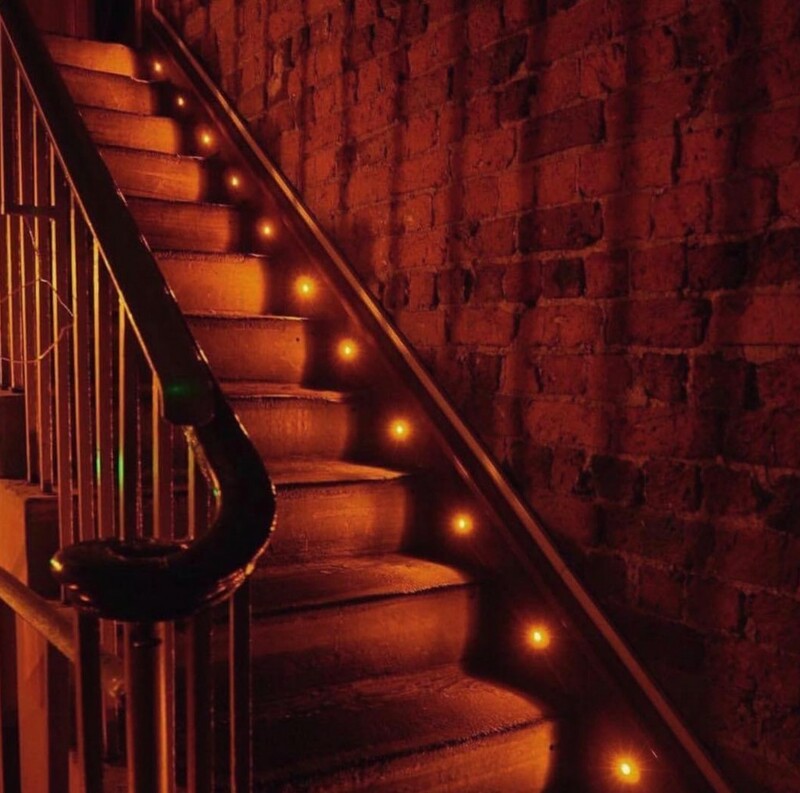 The former Bridewell was taken over by the guys behind Furnival’s Well in 2016 and was turned into an amazing cocktail bar inspired by Charles Dickens and the small time he spent there. The old cells once filled with inmates are now friends drinking cocktails by candlelight and the old reception is now where The Gin Journey host their monthly tours. 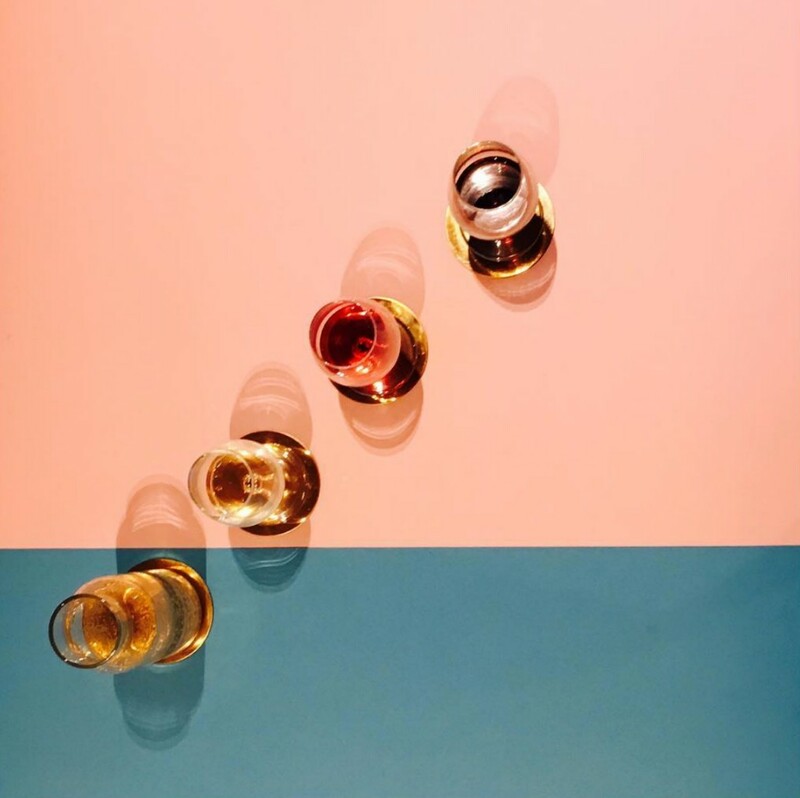 Venture up a set of stairs and you’ll come across Bitter Social – a place where it’s all about food and drink pairing. But the expected wines for pairing are left on the shelf as the plates of food here are paired up with cocktails. An unusual concept that starts to make sense with every mouthful and sip. Much like its friends below – the venue is simple, lit by candle and they live and breathe cocktails. 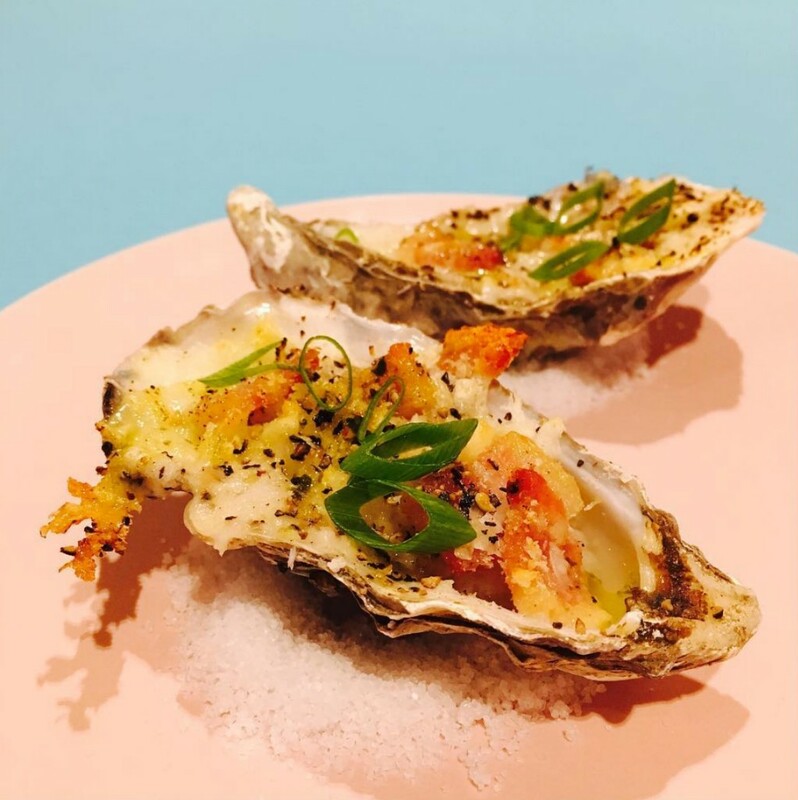 The menu isn’t like anywhere else we’ve been – there’s no running theme or cuisine you could categorise it under so we started with oysters whilst we digested the menu. Admittedly, until a few years ago, we couldn’t imagine anything worse than an oyster. Eating one under the guise it was an aphrodisiac was never enough for us – there’s plenty of easier ways to get your kicks. A couple of pints usually does the trick. These weren’t just any oysters though. Both were baked – one in a garlic and basil sauce greener than The Hulk and the other was baked in a garlic, cheese and bacon mix aptly named the carbonara. Next we tried the Cajun dusted polenta chips with a fennel ketchup. Can honestly say it’s the first time we’ve ever enjoyed polenta and found ourselves fighting for the last chip. It was paired with prosecco and beetroot – which added an earthy and sweet counter to the salty chips. The deep fried camembert cheese with cranberry sauce was a triumph. It’s deep fried in polenta too so it’s gluten free. The star of the night was the cheese ravioli with a spinach and mushroom filling. Sounds ordinary, huh? 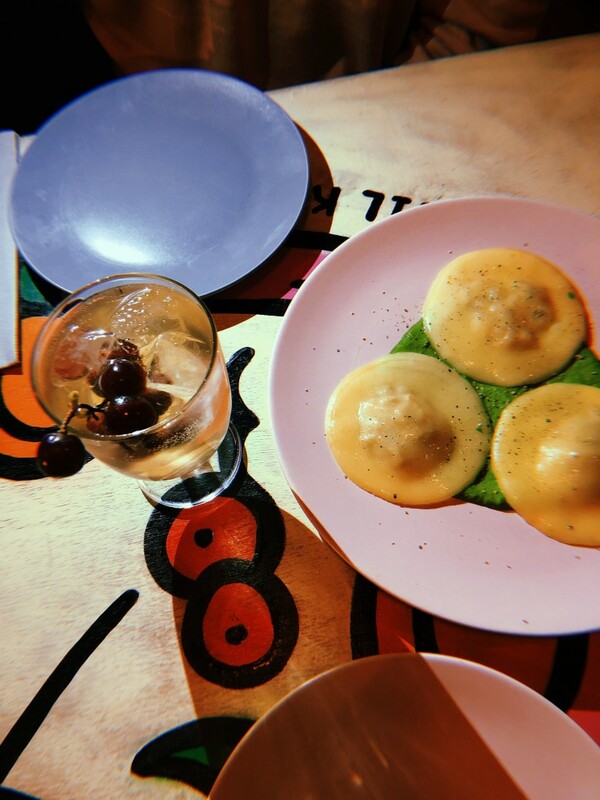 Well this ravioli isn’t made of pasta, it’s made of cheese. Yes cheese ravioli with Gouda instead of pasta. It’s everything you never knew you needed. This was paired with a wine, grape, vanilla and soda cocktail that tasted like the cream soda from our youth but with a warm alcoholic ending. We finished with an upside down clementine cake with soy yoghurt that was mixed with a hazelnut milk and cachaca cocktail that tasted like the best adult milkshake in all the land. When speaking to the couple behind the venture, we asked them was it their choice to be largely vegan and gluten free and it sounds like it was an accident. So many people try to make things vegan first and then make it tasty but at Bitter Social they go for taste first and if it ends up vegan, then so be it. Some vegan food seems to lack the depth of flavour that dishes containing meat possess but not here. 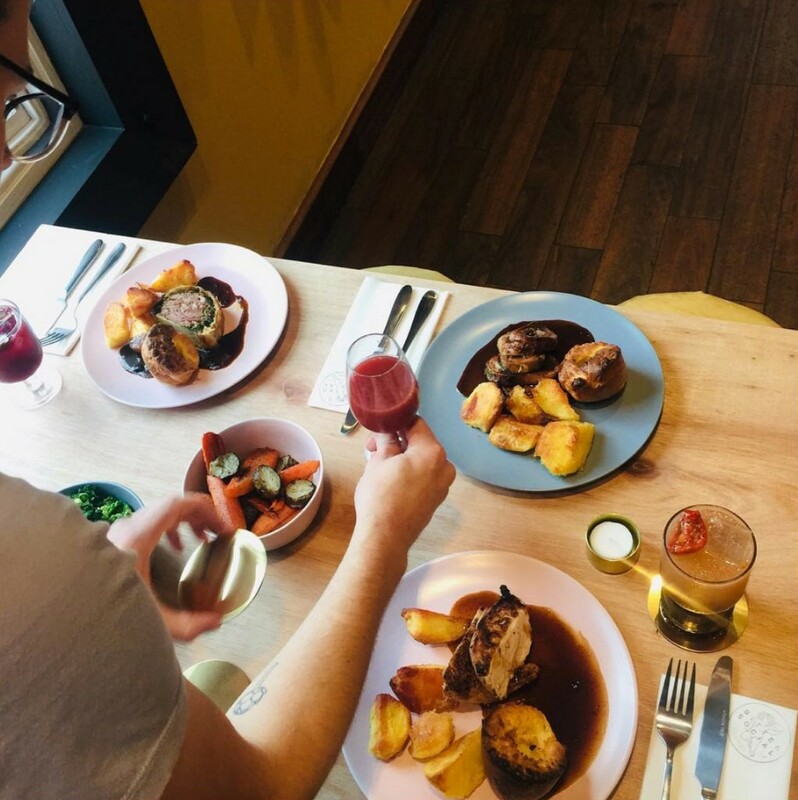 This is ever so apparent in their Sunday roasts as they’re pumping out a jackfruit wellington that has certainly peaked our intrigue and has loyal customers returning every Sunday for it. Bitter Social is open for the next couple of months. 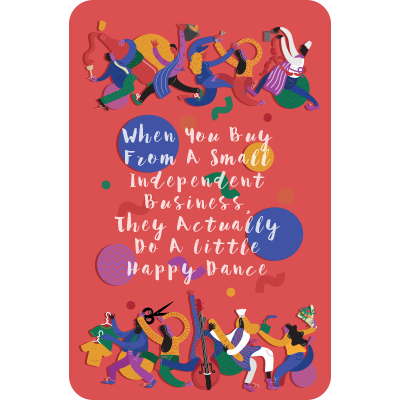 If Independent Liverpool cardholders fancy trying it, you can get 20% off the bill! Book here.